18-24: Art Basel Parcours Night: Enjoy the Parcours and special performances in the Münster neighborhood! 19-24: Cocktail Reception @ La Kunsthalle Mulhouse. 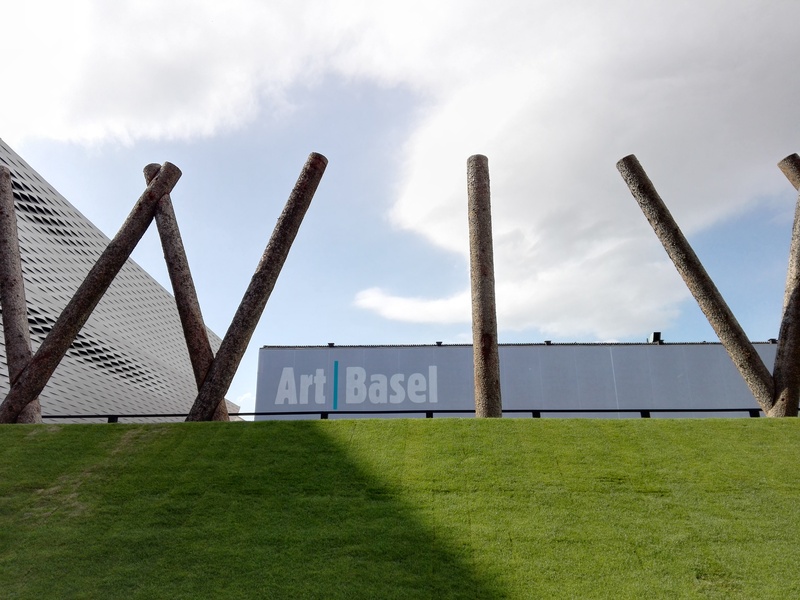 Free and open to the public, shuttle from Art Basel (Isteinerstrasse) at 18:15 (reservations: [email protected]). 19:30: Vernissage Garden Party @ CRAC Alsace. Free and open to the public, shuttle from Art Basel (Isteinerstrasse) at 19:00.